I thoroughly enjoyed revisiting these characters and seeing behind their society masks. They were so stiff in the first book, I loved seeing who they really were. So glad I treated myself to a day of reading. I am truly loving everything Wilde! I enjoyed the first book but was intrigued by what happened with perfect Diana. And North was such a dandy that I wasn’t sure I’d like him. But I do. This story proves how people can truly see each other after the masks have dropped. And all of his siblings make it fun. His father and stepmother are proof of finding love again too. I had this glorious review written in my head after I finished the book and then I went to sleep….well, I did dream of North but the fabulous words didn’t stick. I love the book and can’t wait for the next in the series. All are standalone but why miss out on the other great stories? But the book. Enjoy the HEA. 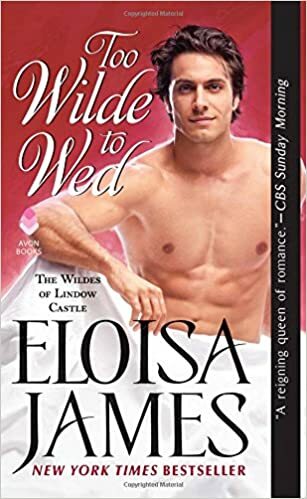 With two engaging main characters, North Wilde and Diana, along with the large, boisterous Wilde family, thwarted love, loss and rediscovery, this novel is a lovely read. Thoroughly enjoyed it and I’m looking forward to the next Wilde book. Highly recommended.